Matt Wesolowski is an author from Newcastle-Upon-Tyne in the UK. He is an English tutor for young people in care and leads Cuckoo Young Writers creative writing workshops in association with New Writing North. 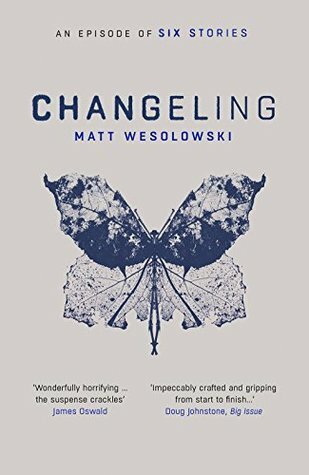 Wesolowski started his writing career in horror and was a winner of the Pitch Perfect competition at 'Bloody Scotland'; Crime Writing Festival 2015. His subsequent debut crime novel 'Six Stories' was published by Orenda Books in the spring of 2016 with follow-up Hydra published in the winter of 2017. Six Stories has been optioned for a TV series by Fox Searchlight and the third book in the series will be available in early 2018.